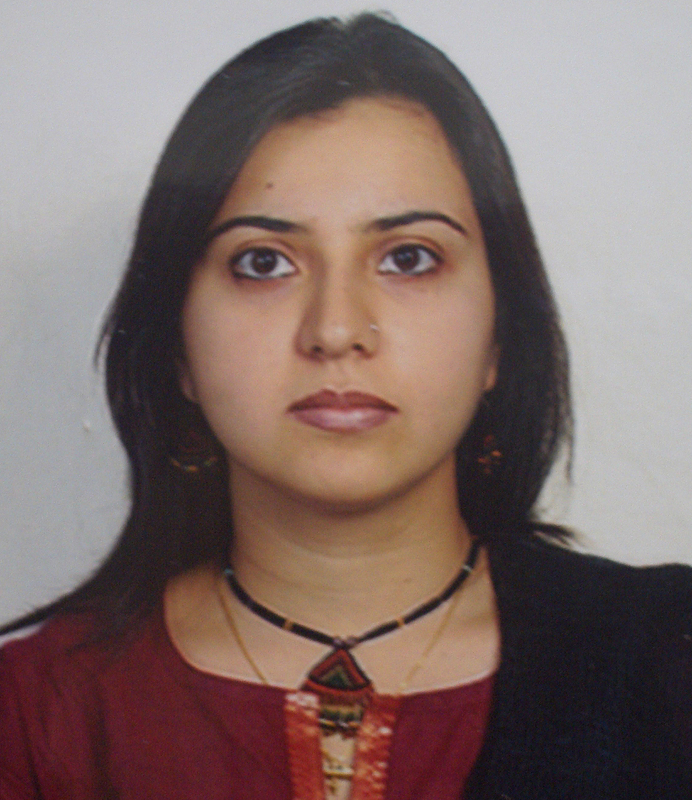 Shivali Arora runs a medical writing company, Knowledge Isotopes Pvt. Ltd based in India. It is hot and humid in North India these days. I got up at 6:00 am and walked for about half an hour with my mind wandering with thoughts about how to attract new clients. While on my way to my office at 8:00 am, I planned a list of people I would reach out to. As soon as I reached the office, I got to work with a slide deck that a client needed urgently for a conference. The day was as busy till lunch but soon after I had to lead some training for our newly joined medical writers on “Basic statistics in medical writing”. It was an interactive session and a newly joined girl asked me a lot of questions about the enigmatic p-value. In the evening, one of our team members celebrated her birthday and we all decided to have some Indian snacks with a hot cup of tea. The day ended with discussion on the approval process of new drugs by FDA and the number of drugs that have been recalled so far. I just took this time out to jot down a summary of my day and am again going back on my system as one of the clients has sent back the abstract after review. This entry was posted on June 13, 2012 at 16:04 and is filed under In the office. You can follow any responses to this entry through the RSS 2.0 feed. Both comments and pings are currently closed.